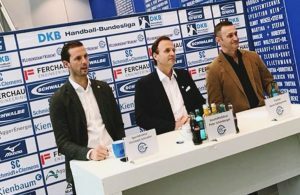 Legendary team VfL Gummersbach appointed Sead Hasanefendic for interim coach until end of the season. 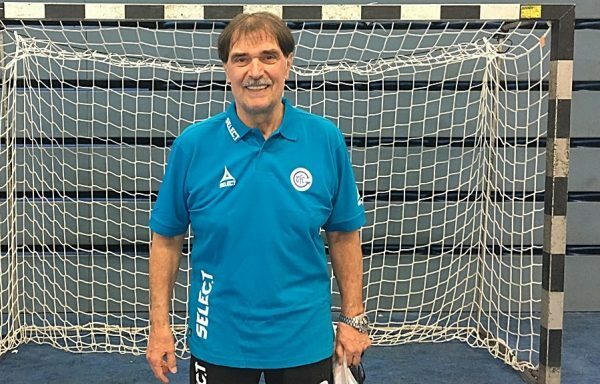 The 59-years old Bosnian handball expert wll try to avoid relegation with the team who is currently on 13th position in DKB Bundesliga, only two points from the relegation line. 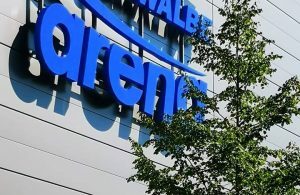 This will be the third mandate of experienced coach who already worked in Gummersbach in periods 2002-2004 and 2008-2011. He replaced Emir Kurtagic, his former assistant. Dirk Beuchler will overtake the team from the next summer. ← Previous Story TOP 8 IN HUNGARIAN HANDS: Pick Szeged win by two goals in Denmark! Next Story → FA Goppingen win in Granollers – Benfica beat MT Melsungen!